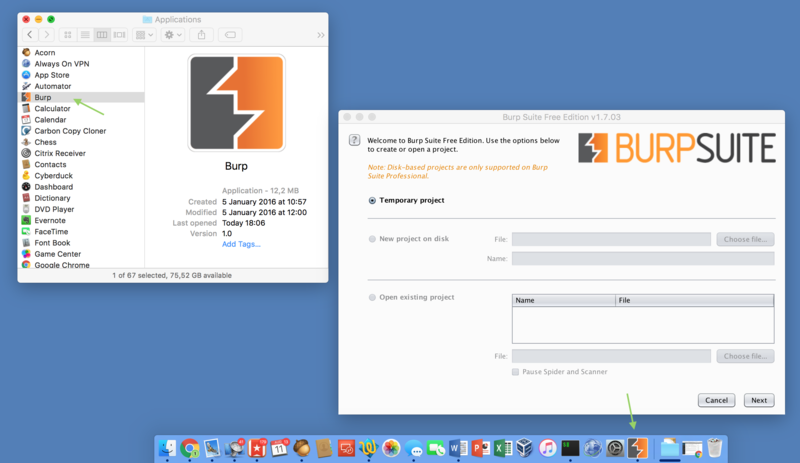 In the need for a simple and easy to use OS X based Always On VPN solution? If so, I may have something for you. We are using a straight forward L2TP over IPSec VPN connection for connecting into our Pentesting lab. Beside giving me access to many of my most needed tools it also allows me to surf the web without any proxy or firewall limitation. As I encountered several VPN disconnects over my work day I decided to solve it once an forever by automatically reconnecting the VPN after a dropout. To do so I wrote the following Apple Script based on this Apple Support Communities discussion. As long as the App it is running, your VPN connection will be redialed automatically. This small helper gained a permanent spot in my Dock! PS: To give the App a nicer appearance you may want to change it’s icon to this free one. Here is a tutorial on how to do that. Today I want to introduce a small helper tool, namely lsdns. I wrote it as I always struggle to find the correct IP and hostname mappings while writing my pentest reports. lsdns is a small python script that queries a DNS server for a given IP range and outputs the results in a CSV compatible format. In this post I will explain why it is useful to me, where you can get it and how to use it. All our pentest reports document the found vulnerabilities, possible mitigation strategies and logically list all affected systems. To help our customers we always try to provide both, the IP address and the corresponding hostname for any computer mentioned. 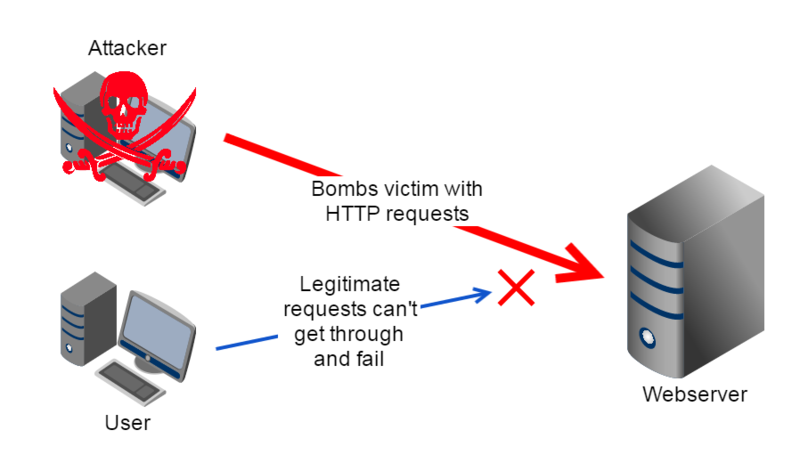 Although this is generally quite easy, it can be quite a pain if you can not access the original DNS server while documenting the findings either because it is only available from the internal company network (and you did not find a vulnerability that allows you to query it externally) or split DNS is used. To at least partially solve this issue for me I wrote lsdns. 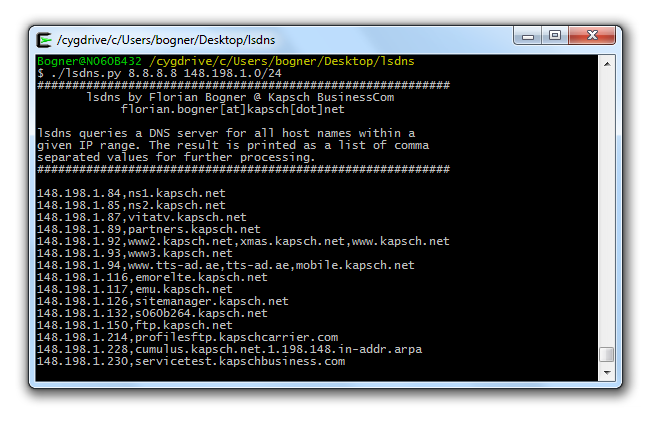 It is a small application that uses reverse DNS to get all hostnames for a given IP range. The output can be redirected to a CSV file and can be used while writing the report to look up either the hostname or the IP address of a vulnerable system. To install it you need to have python2 and the python setuptools already preinstalled. 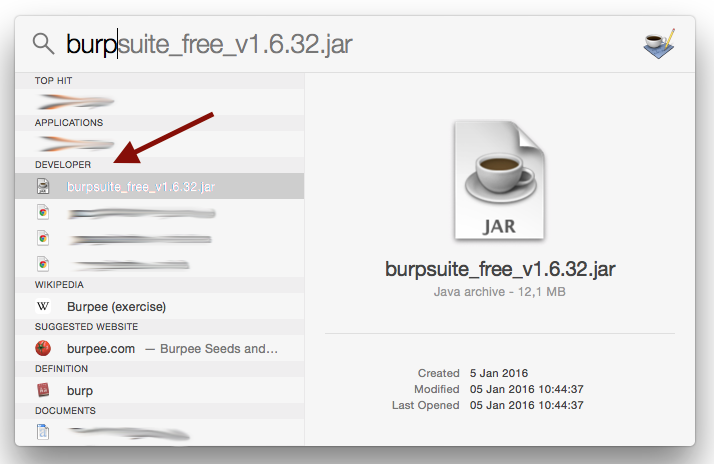 Then you can either clone the git repository or simply download the latest ZIP from GitHub. Before you can use it you have to manually install the dependencies from within the dependencies folder by running the corresponding setup.py scripts. After that you are ready to go. 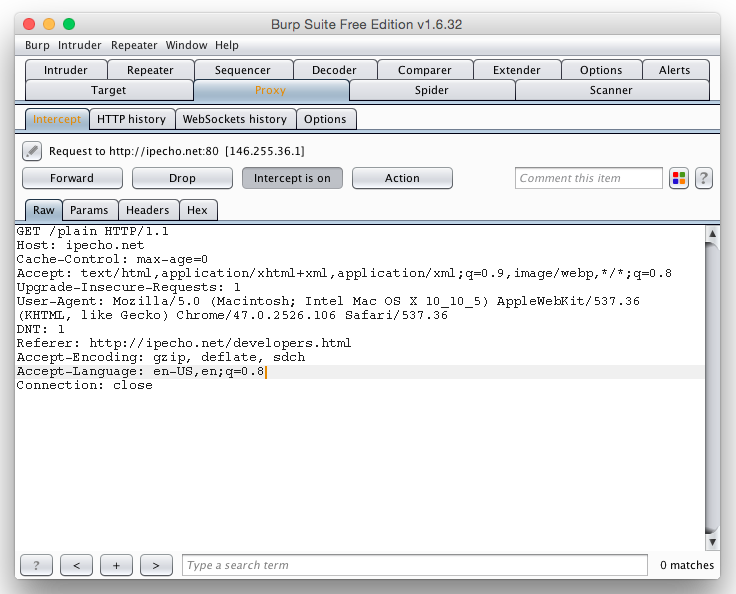 By redirecting stdout to a file a valid CSV file is created. To still give you feedback about the progress a dot is printed for each host. A sample is available here. I hope someone else also sees a value in dnsls. If so, it is freely available for you under the terms of the MIT licence. If you are responsible for keeping systems up and running it’s important to keep an eye on your hardware. This especially denotes to hard disks, fans and power supplies as they break most often. 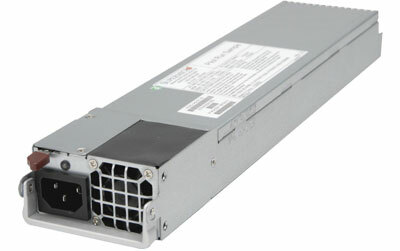 Today’s post is about how to easily and automatically check the state of power supplies. To do so I wrote a small script that uses ipmitool to check the state of all detected power supplies. I used it primarily on Supermicro X9 class motherboards however all systems supported by ipmitool should work. This tool checks the state of all installed power supplies and reports their current state. It can be used in automated monitoring tools like nagios. It depends on ipmitool and supports all systems that report the state of the installed power supplies through the sensors subcommand. I used it primarily on Supermicro X9 class motherboards. If you are interested you can download the checkPowerSupplies.sh script over at Google Code. The cause of this message is a broken Resource Fork which is stored within the file’s extended attributes. This error often occurs if the file is or was stored on a network drive or an external disc. 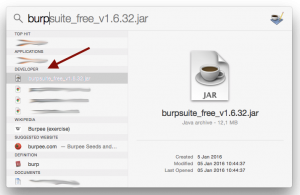 It also affect all applications that build upon QuickTime 7’s API. To verify if a file is unplayable because of it’s Resource Fork just try to play it with VLC. It should work fine. If so, it can be fixed. To make it easy to repair such files I wrote QT7 EA FIX. Just launch the script and drop the broken file. The rest will be handled automatically and you should be able to play the file afterwards. 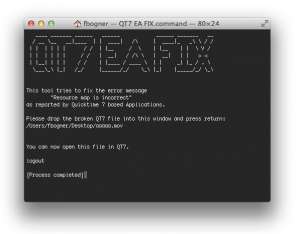 Click here to download QT7 EA FIX.command. We are using Confluence as our internal documentation platform. It’s a gorgeous tool that really helped to bring our documentation to the next level. There is only one thing that I dislike about it: The show “X more child pages” link in the sidebar. 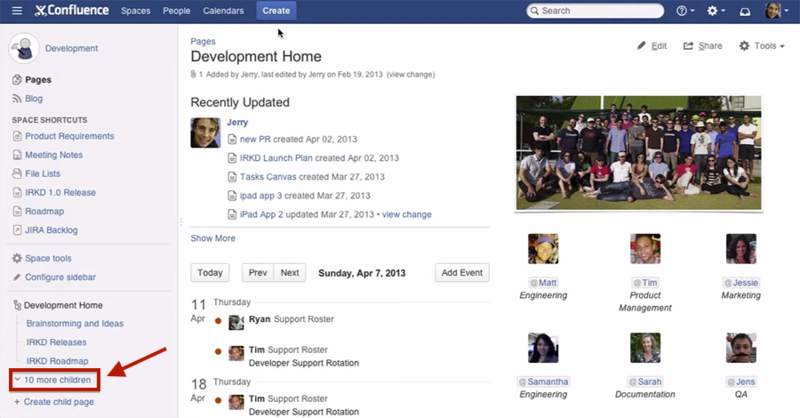 I highlighted the troublemaker in the picture below that I captured from one of Atlassian’s demo videos. Tired of all the complex solutions? found on Google I created a simple Tampermonkey userscript that automatically clicks the link if present. It is inserted into all pages that contain the keyword confluence in the URL and checks if it’s really a Confluence page. If so, it clicks the “X more children” link as soon as the page is ready. Thereby you immediately see all available child pages. It’s a major timesaver in my daily workflow. You can download it for free on GreasyFork. Currently I’m confronted with a lot of ignorance around LTFS. This is interesting as there are some very good resources [1,2] on what LTFS is good at and what should be solved using a dedicated backup or archiving application (like Archiware P5). Think about the following rather unusual scenario: You own a current generation MacBook Air and a new iMac that you don’t use. This blog post will show you how you can use the iMac as a pure monitor without any manual intervention. The current generation iMacs (21″ and 27″) can be used as a Thunderbolt display using Target Display Mode. To enabled this mode you have to boot both Macs and connect them using a Thunderbolt cable. After that you have to press [Command]+[F2] on the keyboard of the “display” iMac. Although this feature is great for rare usage – it’s not very comfortable if you want to use the iMac as a permanent secondary display. To solve this problem I created iMacMonitor. It’s a small application running on the “display” iMac that monitors the Thunderbolt bus and automatically switches to Target Display Mode if necessary. Thereby one only has to connect the main computer to the Thunderbolt cable and a few seconds later the iMac can be used as a secondary monitor. This works because Mac’s wake from standby if a Thunderbolt device is connected. As soon as the main computer is disconnected the display will sleep again. Be aware that you should not shutdown the “display” computer as it won’t switch to Target Display Mode anymore. First you have to download iMacMonitor.app on the “display” iMac and set it as Login Item. Then make sure that a user is automatically logged in (see this link). Now you can connect a Thunderbolt enabled Mac and the “display” iMac will switch to Target Display Mode automatically. As I have written this application for fun you can also download the Xcode project. It’s released under the MIT licence. Most pre-released movies contain the so-called timecode. This timecode accurately defines the current playback position. It is expressed in the format hour:minute:second:frame – for example 10:04:43:03. Sadly ffmbc, the broadcast version of FFmpeg, does not support the drawtext filter’s timecode feature. You can use subtitles to simulate a timecode. You can find lots of examples on Google. Alternatively you can combine ffmbc and FFmpeg. This can either be done using pipes (stdout and stdin), a named pipe (mkfifo) or an ordinary temporary file. The big disadvantage is, that you have to render twice. I personally prefere to combine ffmbc and FFmpeg using the temporary file approach. It allows you to use any exchange format (in contrast to the pipe option). Furthermore it’s super easy to implement and monitor.